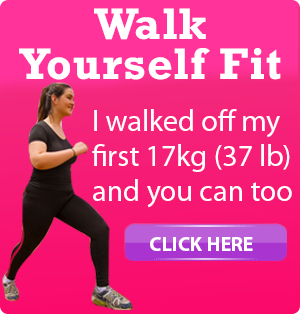 If you’ve tried again and again to lose weight – and failed – then this time why not inject some real results into your efforts by trying the opposite of everything you’ve tried before. 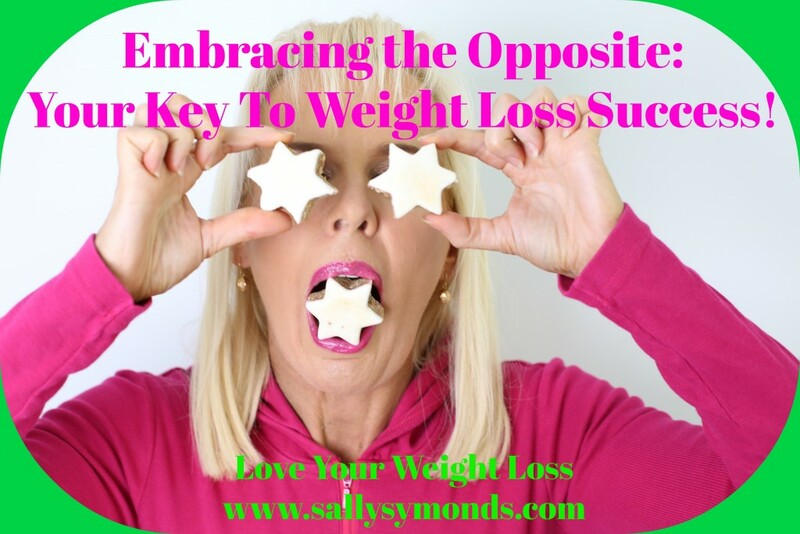 Who knows, your previous weight loss attempts have led to failure, then maybe doing the opposite might hold the key to long-term weight loss success. Anyone who has been on a diet knows that diets mess with our heads just as much as they mess with our bodies. They are demoralizing, demotivating, disempowering, dispiriting and dull. Worst of all, they leave us with mental “diet baggage” that can be difficult to get rid of. But the physical “diet baggage” is just as disturbing. Many diets do long term damage to our metabolisms, making it harder and harder for us to lose weight every time we try. 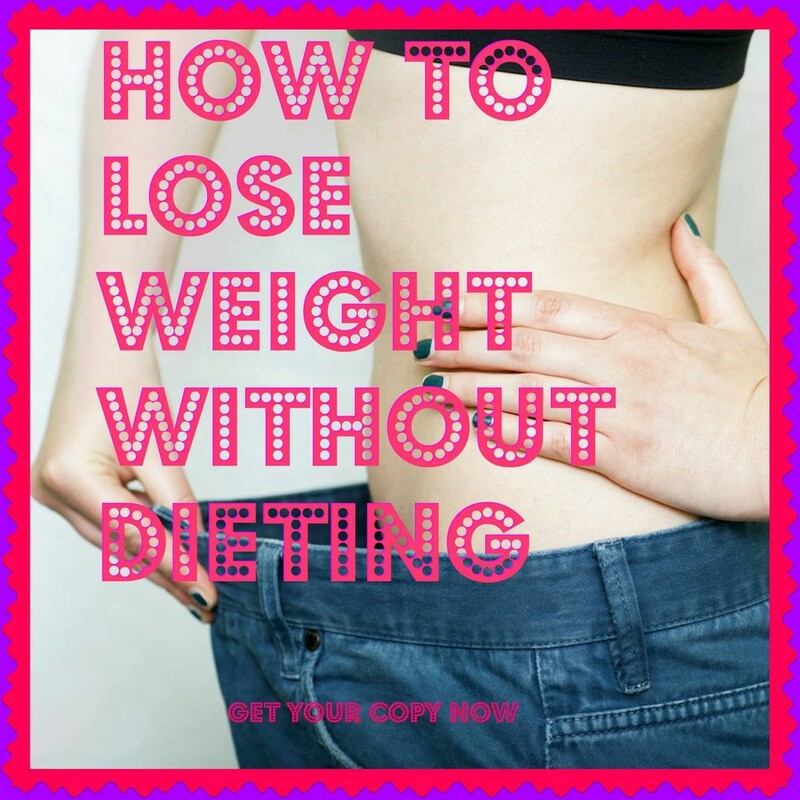 There are over 18 000 diets on the market today, if any one worked so well it would dominate – it would become the equivalent of Facebook or Google. Learn how to find your fuel gauge. Eat when you are hungry. Eat until you are full, but not overfull. Make healthier choices – they don’t have to be perfect – but we all know that a piece of fruit is a better for you than a chocolate bar. Forget about what you ‘should’ do and think about what you ‘can’ do instead. It’s sustainable, it’s empowering, it’s motivating, and it’s forever. Weight loss success is measured by years, not weeks! 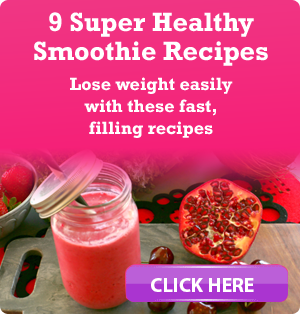 Most weight loss plans and programs are designed by people who have always been fit and healthy. They don’t understand what it’s like to loathe exercise and live on chocolate cake! People who don’t struggle with their weight often have completely different mindset and attitudes to food and exercise than people who do struggle – and that mindset is often why they are overweight. In this country only the equivalent of the population of Melbourne are regular exercisers. It’s totally unrealistic to think that you are suddenly going to wake up one day and turn yourself from an exercise loather into an exercise lover overnight. Square peg in a round whole – not going to work! Remember that the only expert in your own life is you. 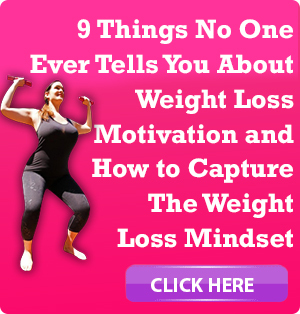 You are an expert in other things, try transferring your strategies for success in those areas into your weight loss and you too can become your own weight loss expert! Only you know what is going to work best for you practically, physically and psychologically. We are real people – not cookies – we don’t need cookie-cutter, one size fits all approaches to weight loss because, just like one size fits all clothing, one size fits all guru-based, “my way or the highway” programs for weight loss don’t work. It makes weight loss seem like a chore, but it’s also not true. Workplace productivity studies show that fit and healthy employees are three times more productive than their unfit, unhealthy counterparts. So things take 1/3 of the time to do if you are fit and healthy than if you are not. Now we all have 168 hours in the week – but if you’re fit and healthy it makes it seem like you have an extra 56 hours – every week because you have that much more energy, you’re not slowed down by carrying around all the extra kilos and you don’t have to spend so long deciding what to wear whenever you go out anywhere because everything looks great! Start thinking about exercise and healthy eating as something that’s going to make time, not take time. Change your mind and you’ll change your body! It sounds like a good idea… and a way to keep you accountable, neuroscience actually tells us that this can have the opposite effect. Try this… Say to yourself something like… “I’m going to lose 20 kilos. I’m going to be the best super slim person in the whole world. I’m going to be size 4 till I die.” You feel really good, don’t you? But this is where the problem lies. You see, the brain gets confused between what it’s told and what you’ve actually done. So the brain thinks you’ve already lost the weight and it starts working less hard. There’s a really interesting study in Harvard by a group of final year law students. They were all asked to write down where they would like to be in 10 years’ time. Now half of them were asked to announce their intentions to the world and tell everyone what they wanted to do. The other half were asked to keep their intentions quiet. Then they were given a task that they had to work on that would somehow advance their careers. What they found is that the people who had announced their intentions to the world actually worked less hard at completing tasks than those who had kept their intentions and goals quiet. That’s because the brain thought, “you feel good, you’re already halfway there. So you don’t need to work so hard”. They stopped working and putting in the effort before they even began. Forget telling everyone what you’re going to do and just do it and then at the end you can say, “I did it”! You feel hungry, tired, and cranky, you have no energy and so you quit! Studies show we eat the same volume of food everyday- regardless of the quality of the food. So if you eat a basketball size worth of food everyday, you’re going to lose a lot more weight by eating a basketball size worth of healthy food than unhealthy food. But – if you are used to eating a basketball size worth of food everyday and then you are asked to eat only half a basketball of food – you aren’t going to be satisfied. Learn how to eat more and weigh less by filling up on foods that are good for you, but also filling – foods that higher in fibre, water and air will always make you feel fuller. Similarly, fill up on low fat (or good fat) protein – because 20% of the calories that you eat in protein are needed by the body to digest the protein – it keeps you feeling full for a lot longer. You won’t feel hungry, tired, cranky, stressed or depressed and so you’ll be much more likely to keep going! Plus, if you improve the quality of what you eat you’ll have a lot more energy and you’ll feel great!! !